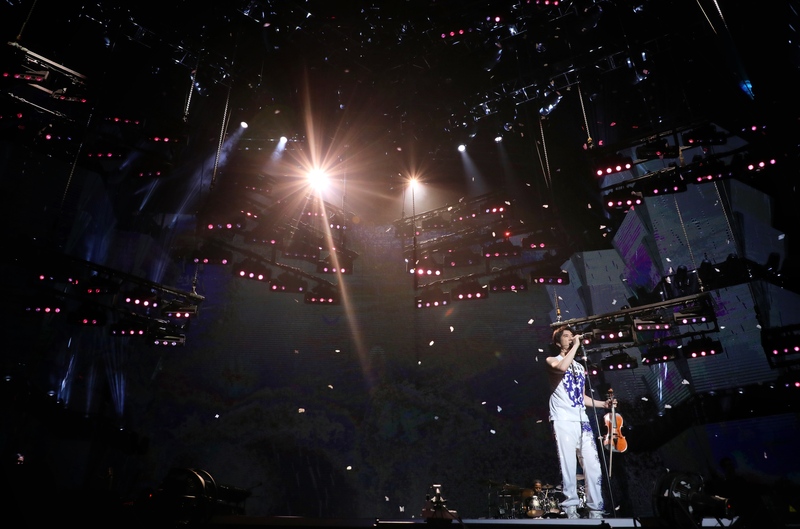 Leehom Wang emerged as a teen idol when he was 19 and has since released 16 albums and contributed to dozens more. Over the course of his career he has toured around the world and earned awards in categories such as best producer, best pop album, song of the year, and best male artist. 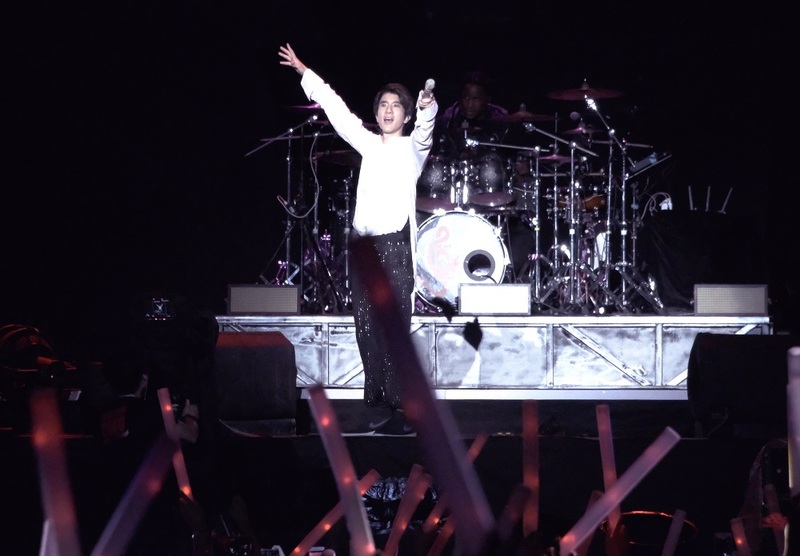 Wang says Descendants of the Dragon 2060 World Tour in Macao represents the future of Chinese ethnicity and tradition, and will transport his fans to a brave new world of love, peace and equality. Every 12 years when the Year of the Dragon comes around, he releases a brand new version of the hit track “Descendants of the Dragon”, because he wants the song to live on with different creative arrangements, and sing it until it is 2060. 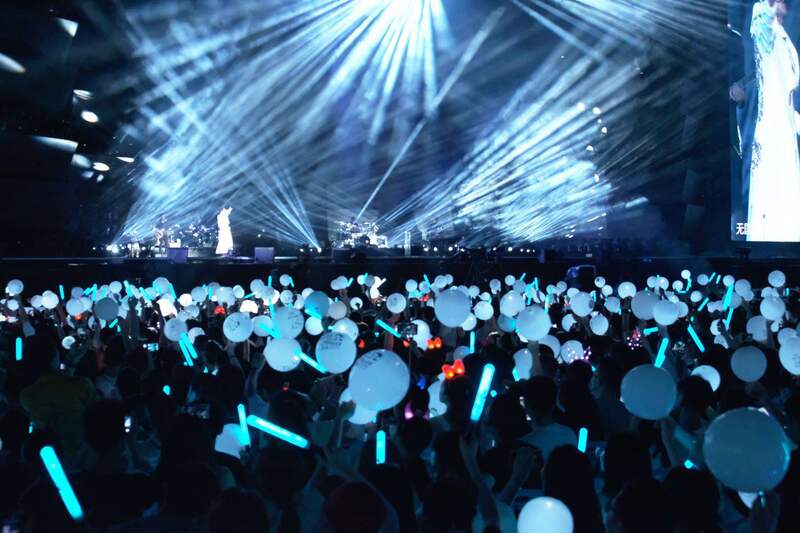 One of the most highly anticipated tours of recent years, the new show is a combination of live action performance and multimedia musical. Featuring the production team from the Grammys, it is a massive technical achievement, with a unique sci-fi stage set in the form of a huge spaceship, dazzling LED lighting, holograms, animated movies and superb choreography.